Lord have mercy! 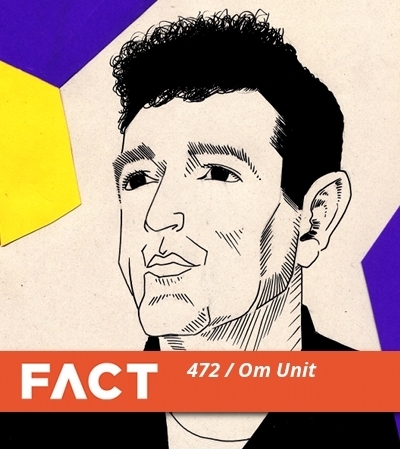 I’m so happy to see a Fact Mix from Om Unit! Growing up on ragga jungle in the mid 90’ies I got a bit delusinal and lost (music wise) when jungle turned into drum and bass in 96-97. Om Unit is one of the few drum and bass producers that reminds me of the good old days even with his modern twist on the genre. This should be really enjoyable!